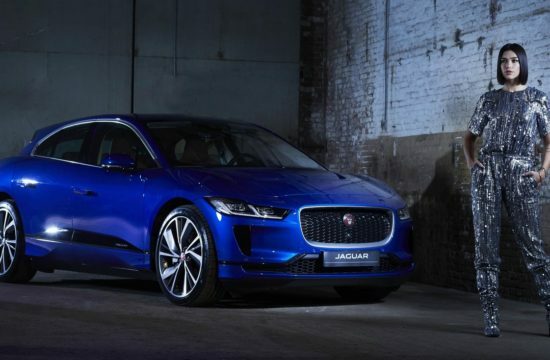 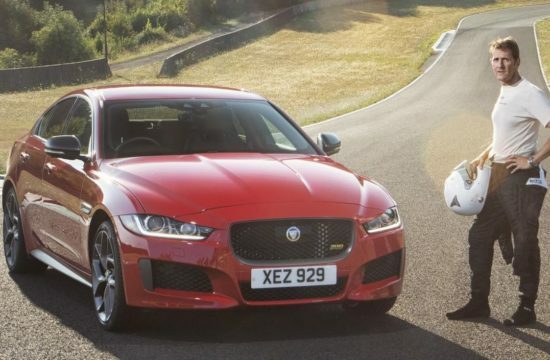 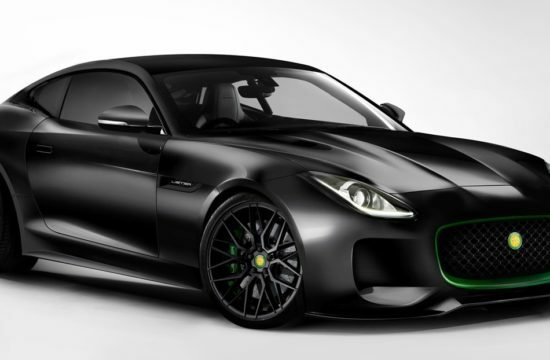 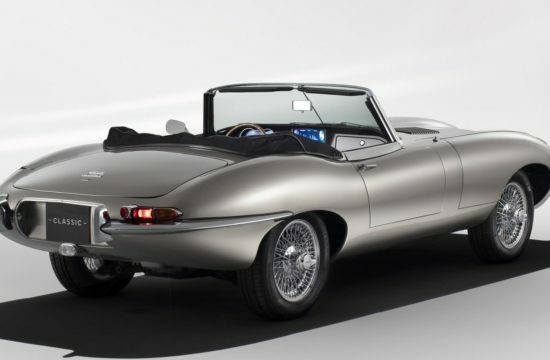 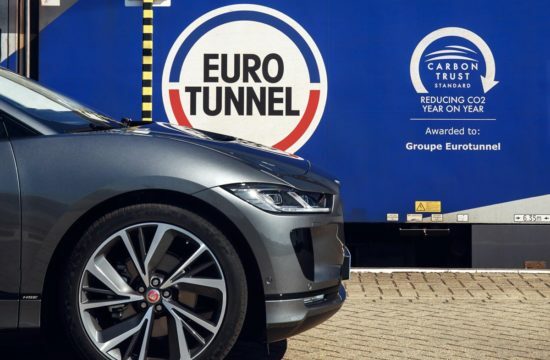 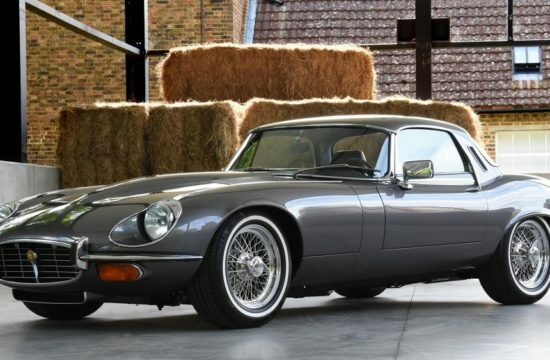 Looks like Jaguar is tired of losing the super sedan game to Mercedes-Benz and BMW and they have come up with something to put the Germans in their place. 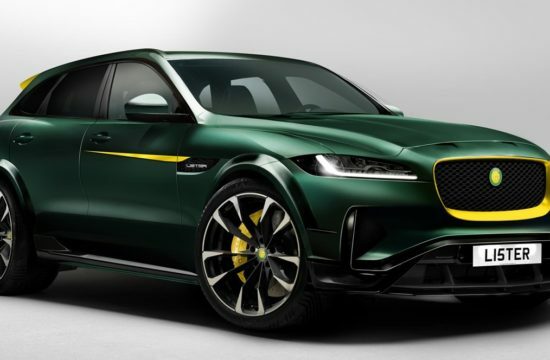 It’s called the Jaguar XE SV Project 8, it’s a product of Jaguar Land Rover Special Vehicle Operations (SVO), and with 600 PS it promises supercar-like performance. 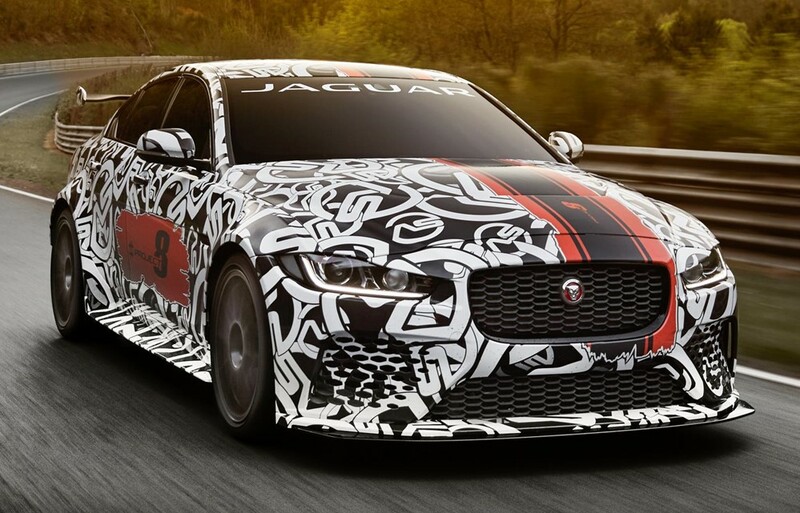 The most powerful road legal Jaguar in history, the production Jaguar XE SV Project 8 is not really a rival for the E63 and the M5 though, as it will be a limited edition ‘collector’s’ model like the Jaguar F-TYPE Project 7. 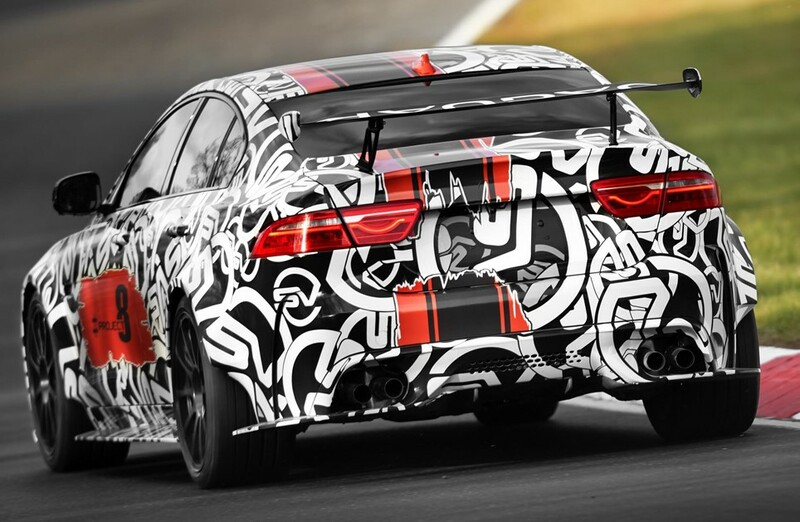 They will be revealing more about the Project 8 closer to the car’s dynamic debut at the Goodwood Festival of Speed in June.